Today, home-based workers form an integral part of global and local production chains, and make up a significant part of the workforce. In this case home-based work refers to production of goods by workers from in or around their own home. There are two types of home-based workers: sub-contracted workers working for a contractor, shop or factory and self-employed home-based workers. Although home-based workers form and have formed a large and important group in the labour market, their work often remains un-recognized by official statistics and understudied in different fields of academia such as history, sociology and economics. 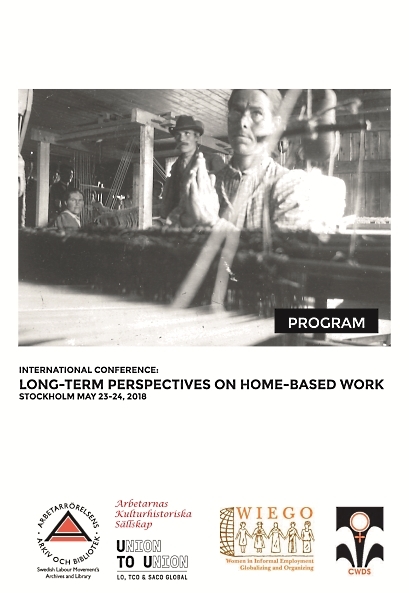 The aim of this conference is to provide an international platform to further knowledge on home-based workers, both self employed and sub-contracted, in a global perspective from the 19th century until today. Researchers and activists from all disciplines, working on home-based workers in both contemporary and historical contexts are welcome to submit proposals. The conference is organized by the Swedish Labour movement Archive and Library in cooperation with the Centre for Women’s Development Studies in Delhi and the WIEGO (Women in Informal Employment: Globalizing and Organizing) Network. 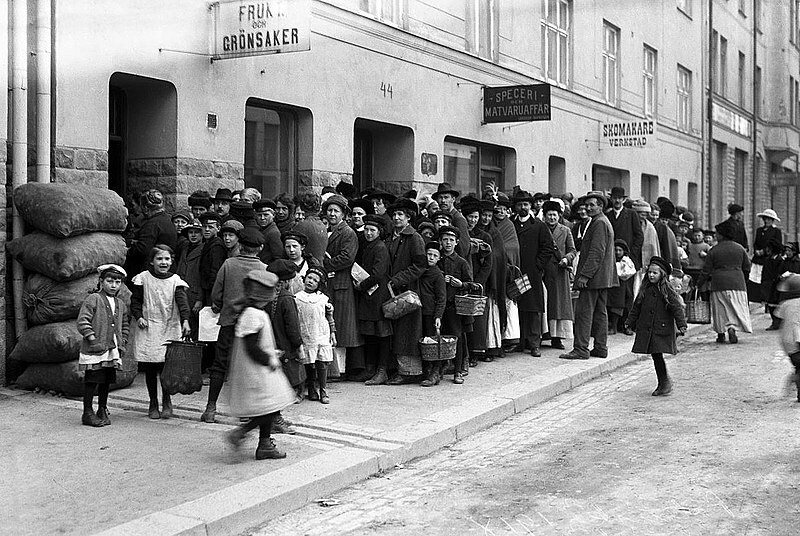 The conference is funded through Riksbankens Jubileumsfond (the Swedish Foundation for Humanities and Social Sciences). Jane Barrett (Wiego), Indrani Mazumdar (CWDS), Silke Neunsinger (Swedish Labour Movement’s Archives and Library) & Malin Nilsson (Swedish Labour Movement’s Archives and Library & University of Lund).